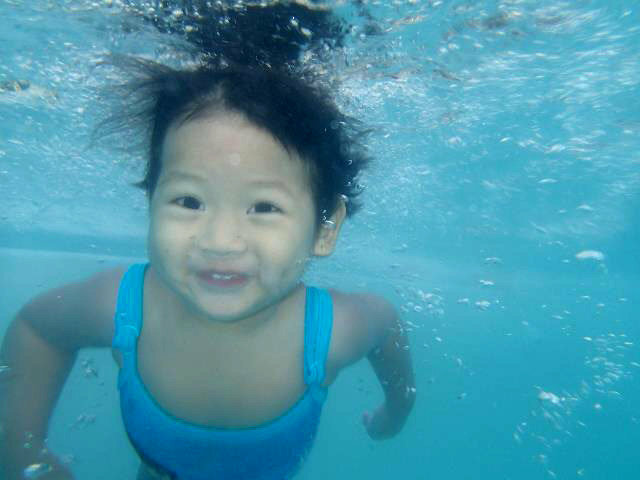 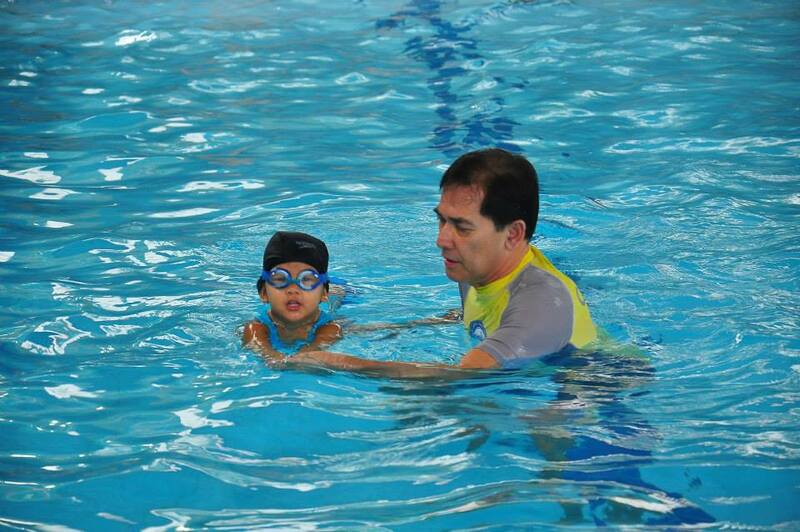 Blogs | Chitorivera's Learning Aquatic Skills and Services, Inc.
Be updated with all the blogs and events. 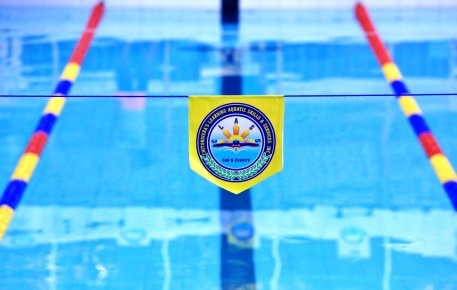 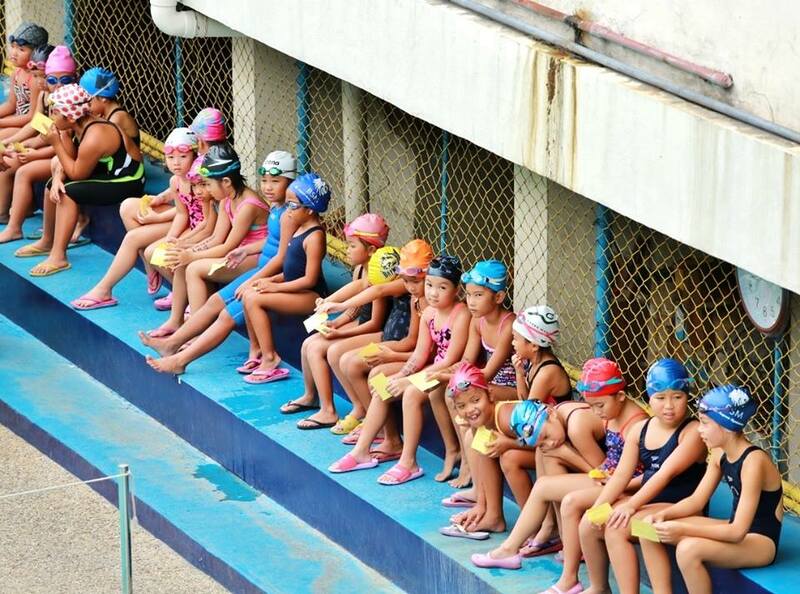 CLASS: Your Way to Aquatic Excellence! 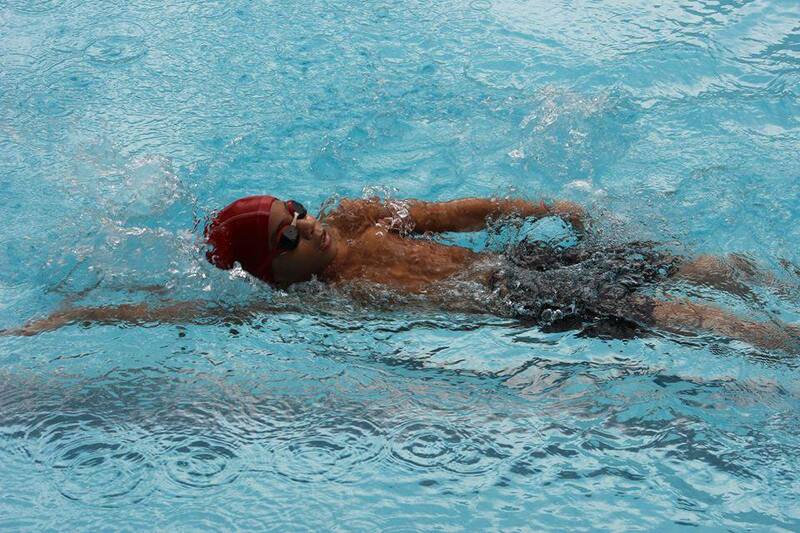 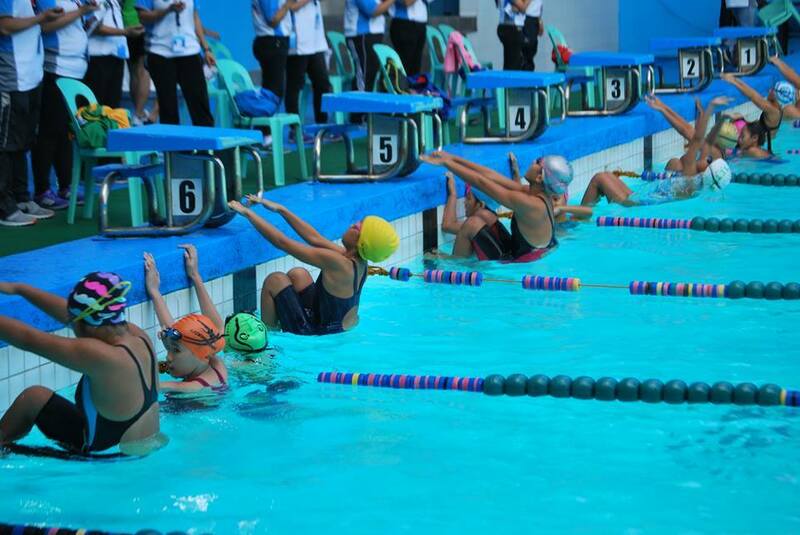 Swimming with disabilities, why not?